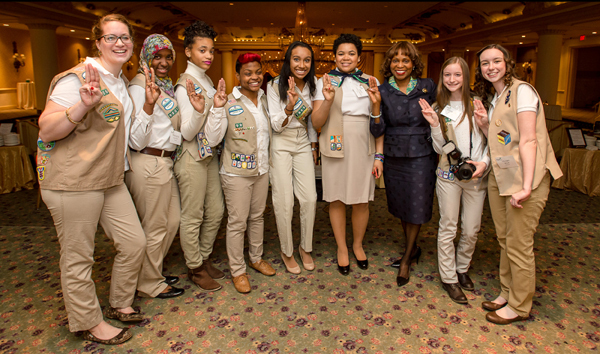 THANK YOU for joining us at Take the Lead 2014 Philadelphia! We hope you are inspired by our 2014 Honorees' leadership in the community and their commitment to helping fulfill our mission of building girls of courage, confidence and character who make the world, and the Greater Philadelphia region a better place. omission of their advertisement from the event program. Click here	to view photos from the event. your support of Take the Lead 2014.